A Dealey Plaza street vendor for more than twenty years, Rice moved to Dallas in 1993. 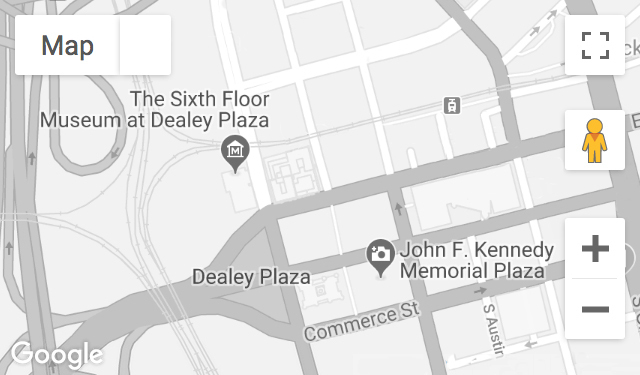 He conducted city tours for the JFK Assassination Information Center and was later the manager of the Conspiracy Museum near the John F. Kennedy Memorial. Recorded December 19, 2012. Mr. Rice passed away on September 28, 2014.